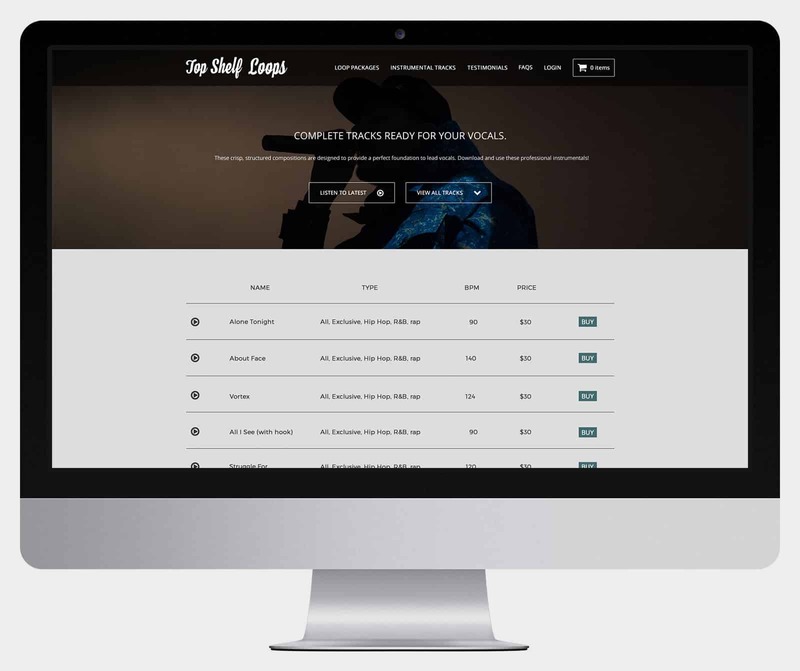 The companion project to my Top Shelf Loops project, this website is where users can learn about and download the eCommerce theme. 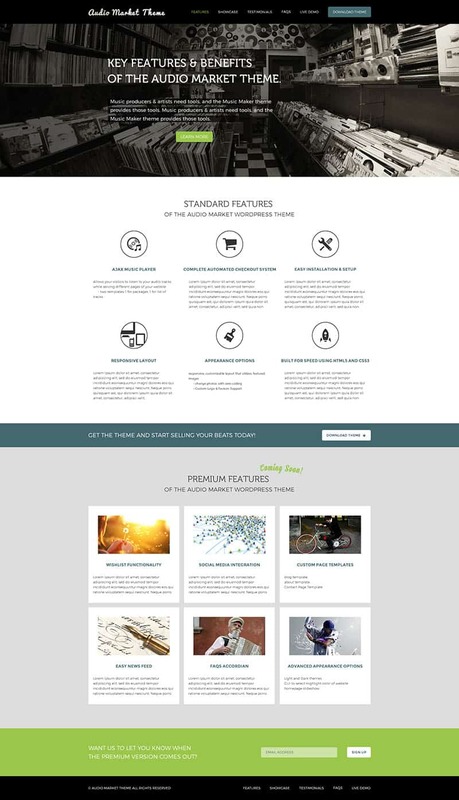 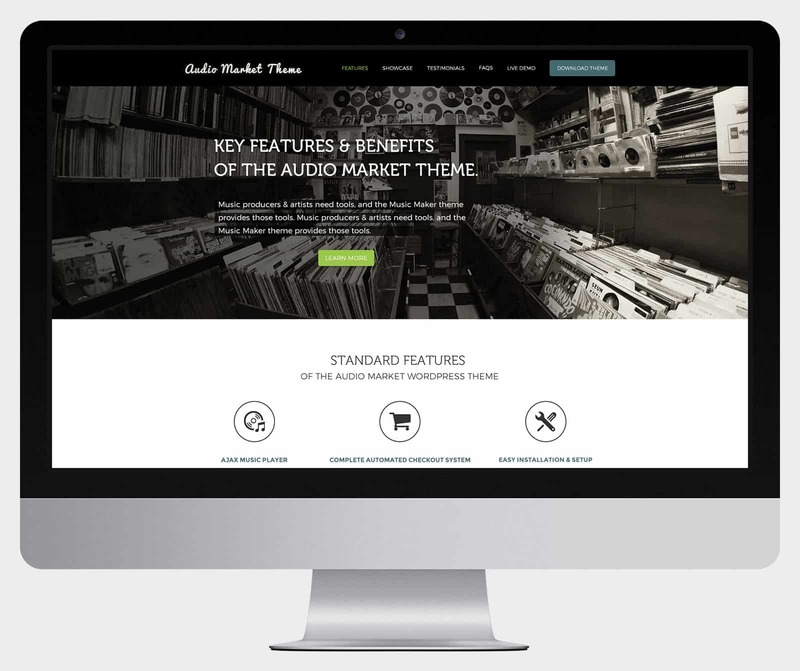 It showcases features, testimonials, and purchase options. 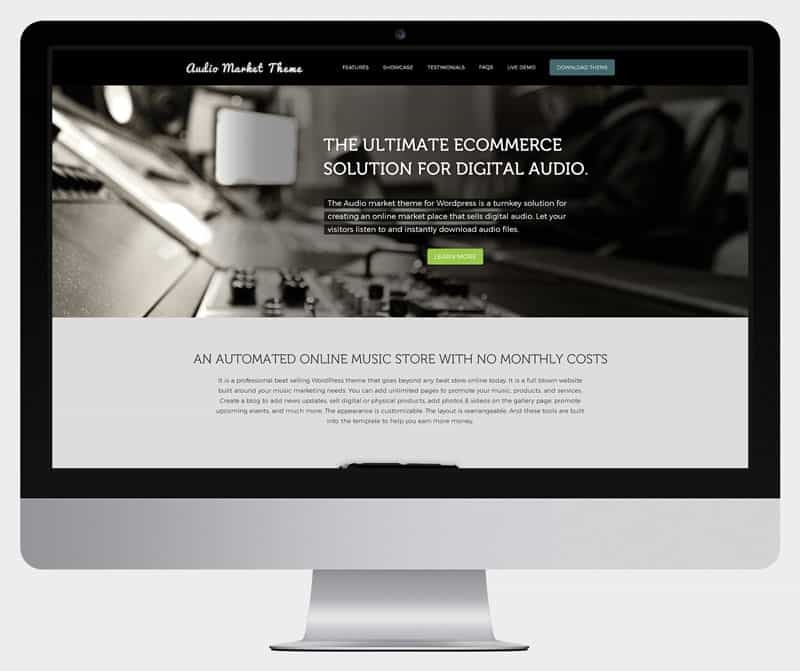 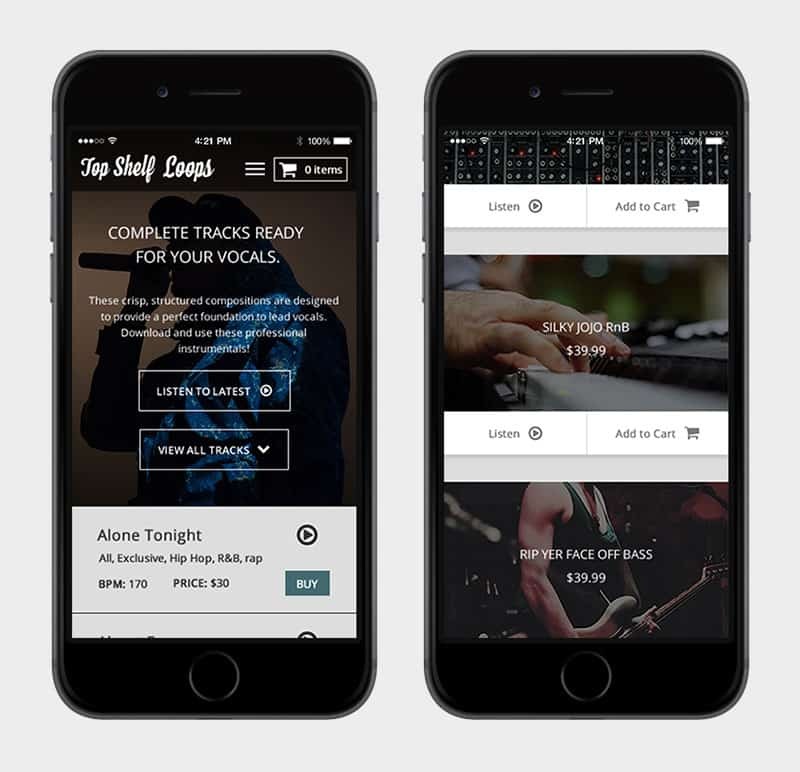 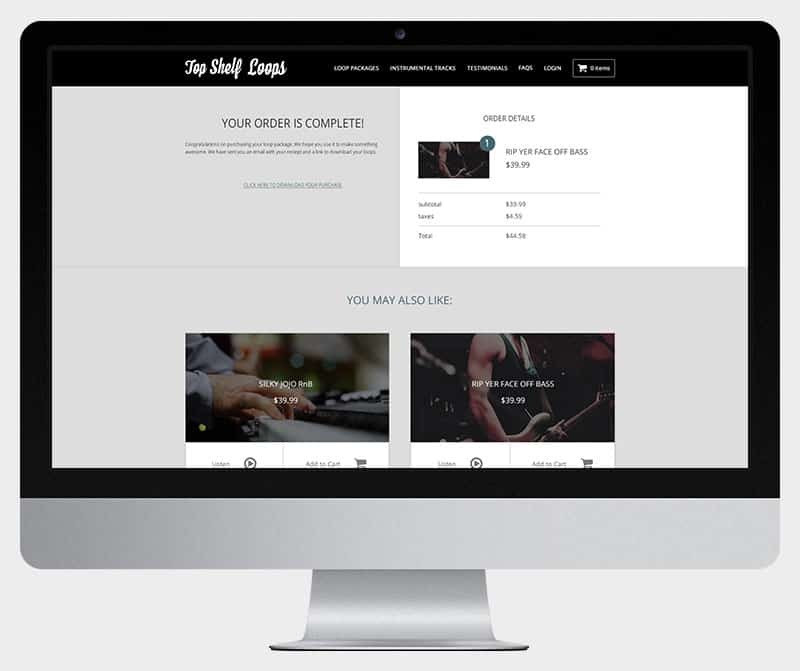 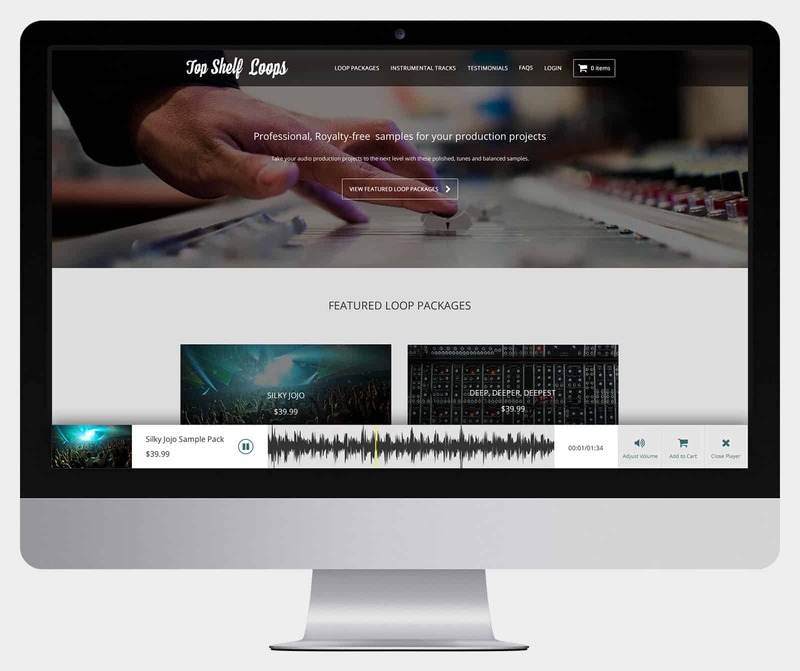 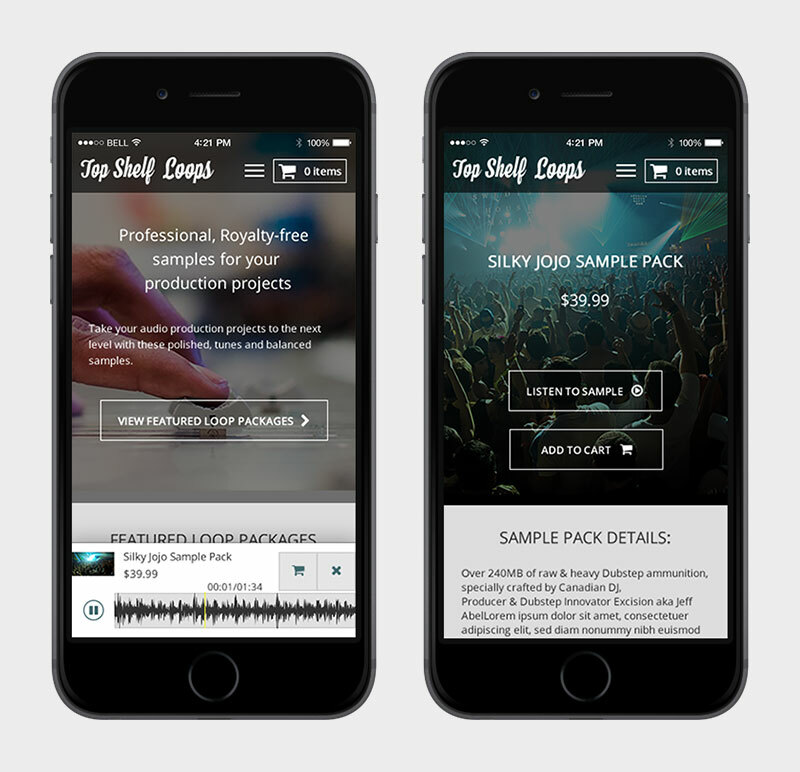 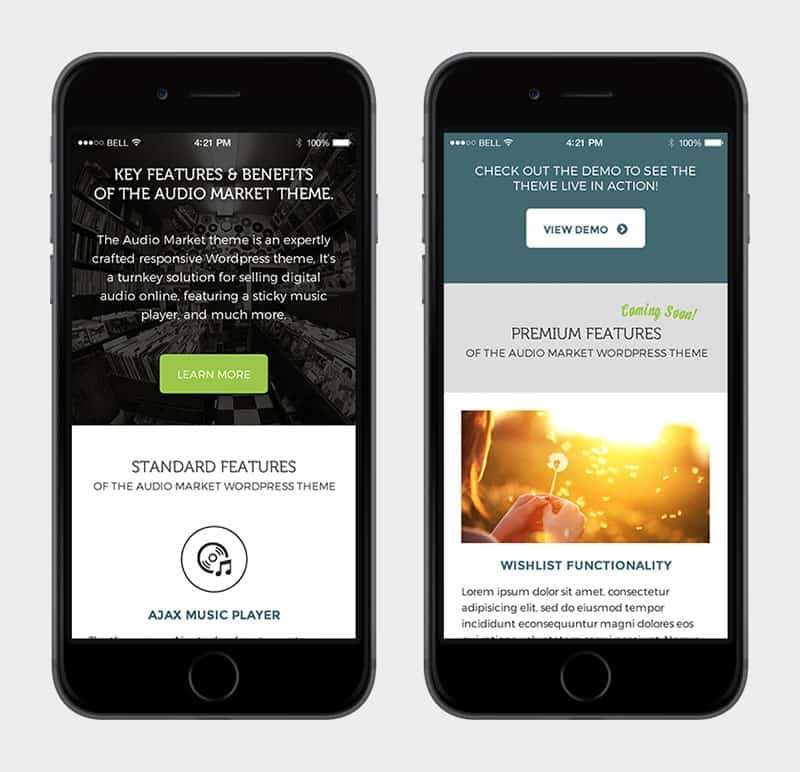 This website is an eCommerce template that specializes in digital audio products. 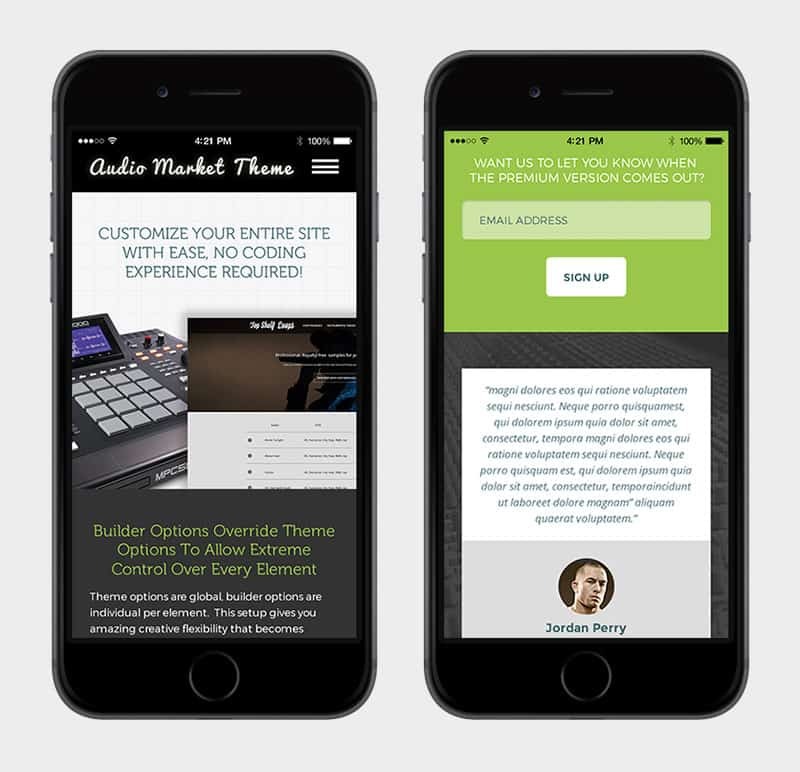 It features a sticky Ajax audio player, so that visitors can browse different pages while previewing audio files.